Take a look at some snippets from behind the scenes - we shared this video on the Facebook page on Tuesday to as it was our opening night and was watched a thousand times in just a few hours! 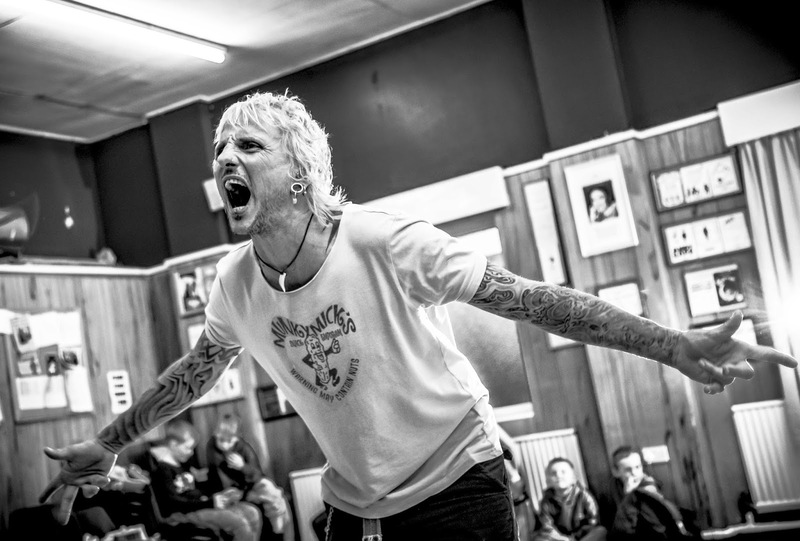 ...It had the effect of selling out our remaining few seats! "ROBIN HOOD: BABES IN THE WOOD" is a traditional family pantomime, featuring a cast and crew from within the local community, and is sure to be great fun! 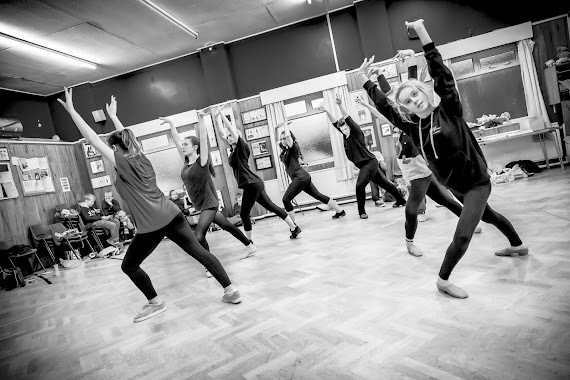 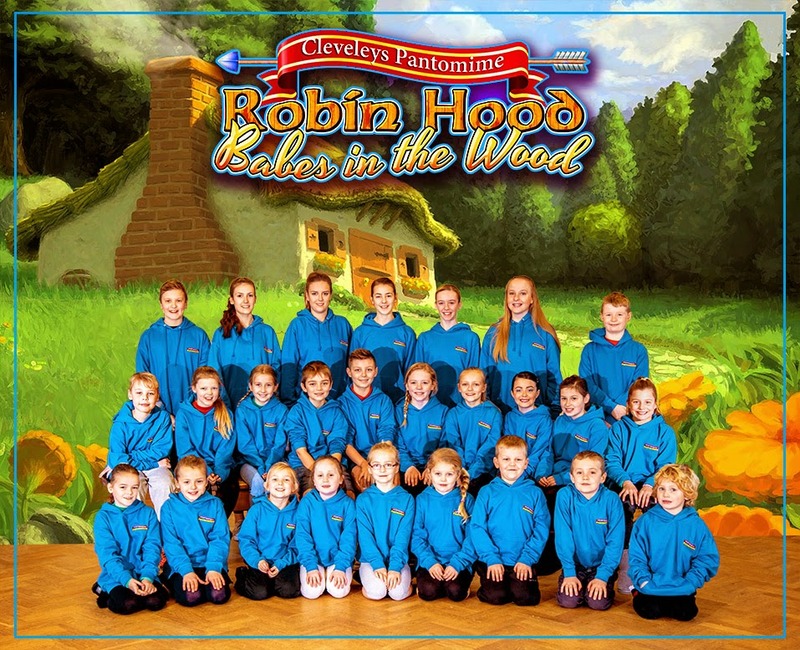 Cleveleys Pantomime are a 'not-for-profit' community arts group providing local talented children and adults the opportunity to perform on stage in a professional, structured and safe environment. 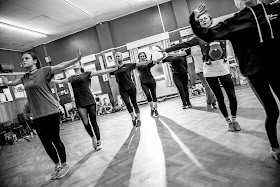 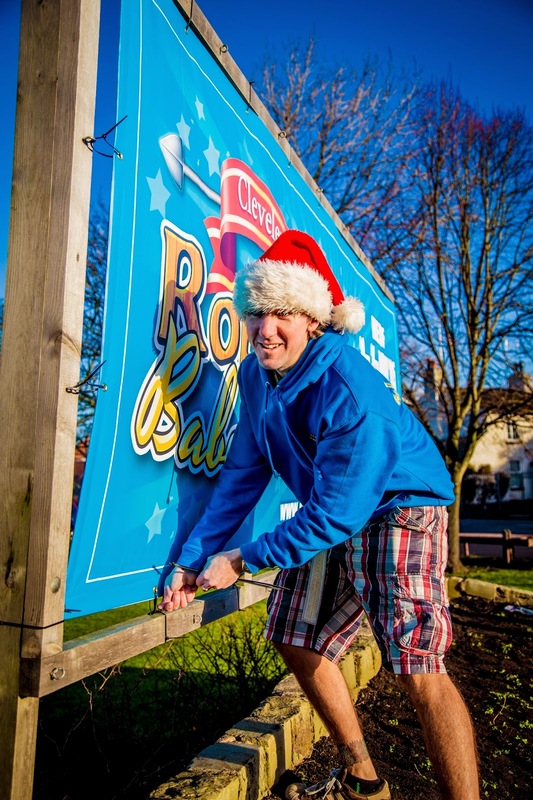 Their core values are to maintain a locally based pantomime tradition for future generations and to support local charities through proceeds raised. 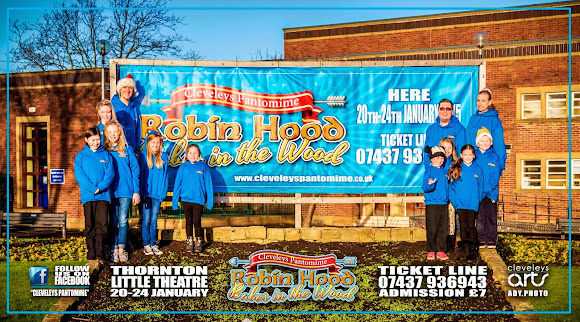 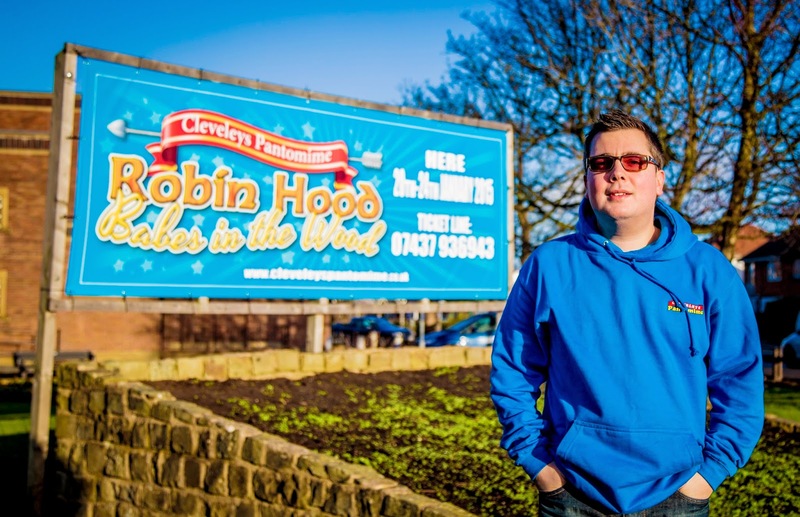 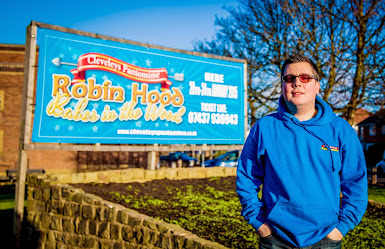 Cleveleys Pantomime's 'Robin Hood: Babes in the Wood' is performing at Thornton Little Theatre from 20th January 2015. 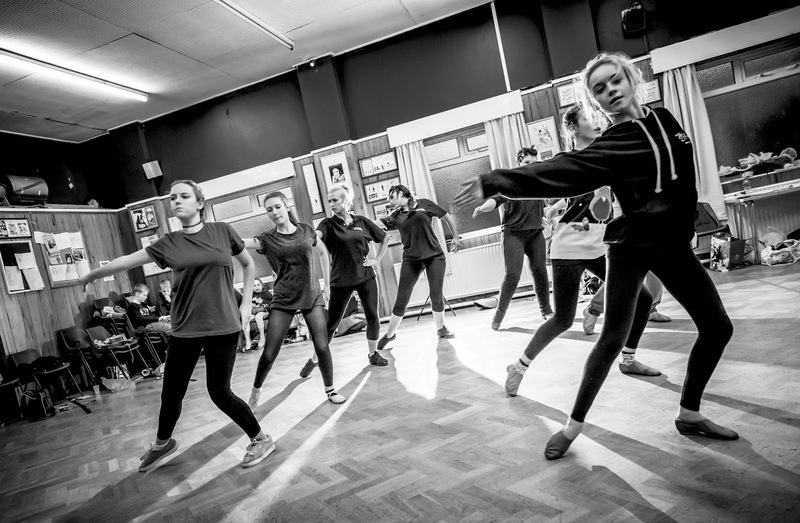 The Saturday Matinee and Saturday Night performances are both now sold out. It's a traditional family pantomime, featuring a cast and crew from within the local community, and is sure to be great fun!